Rafting, hiking, surfing, skiing, canyoning: let your wild side out! 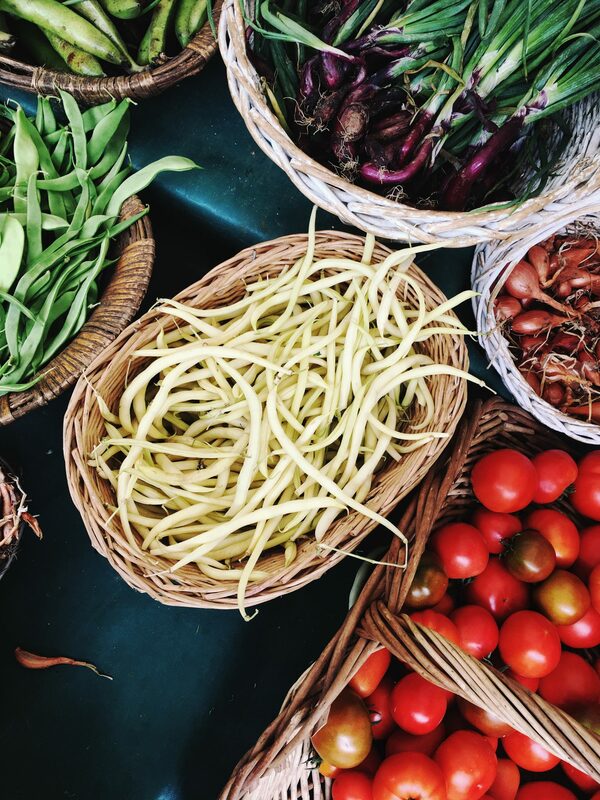 Savour the regional delights, sip the finest spirits, meet the local farmers: your inner gastronome will shine. Ancient Roman remains, spectacular regional architecture, internationally-renowned museums, traditional costumes and dancing: your mind will be reeling with French history. We are lucky here in France; we’ve got three unique coastlines, dramatic mountain ranges varying in height and length, a bevy of rivers and canyons, as well as rolling valleys and plains, all packed with loads of memory-making sights, sounds, and flavours. 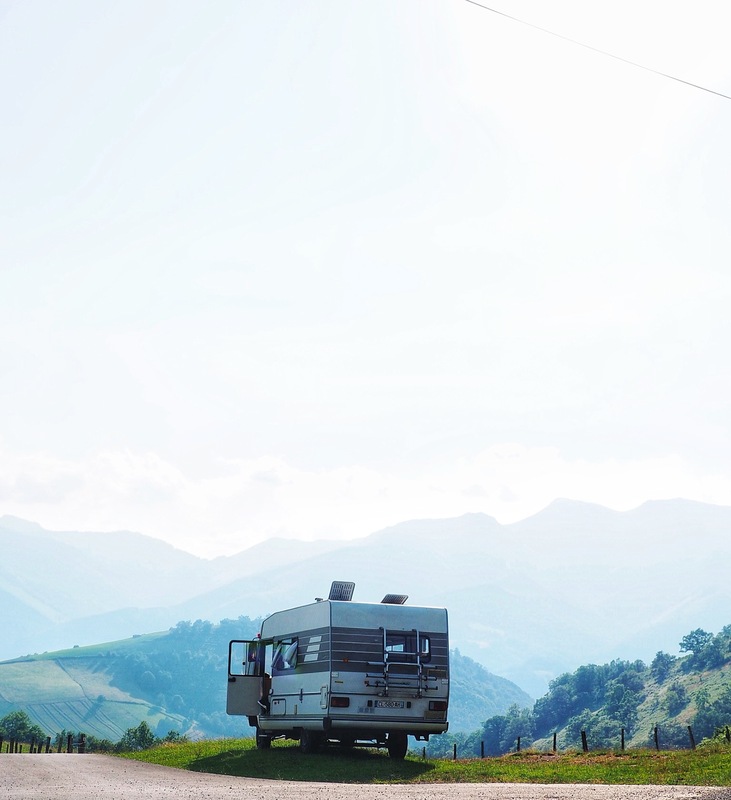 Below, we’ve put together a list of our favorite van-and-camping-friendly regions, including our favorite adventures. 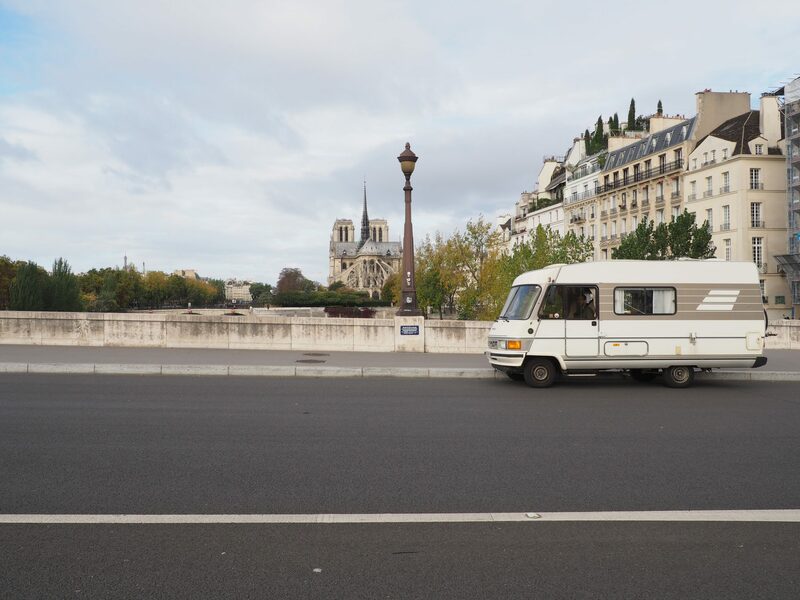 We’ve also included a short list of essential pieces of information that you’ll need to know before starting your journey here in France, as well as our favorite van-and-camping—friendly regions and all the exciting itineraries you could experience in each charming corner of the country. The most essential aspect of your journey – the wheels! Unless you are already equipped and driving from another European country (or Asia, or Africa – go you! 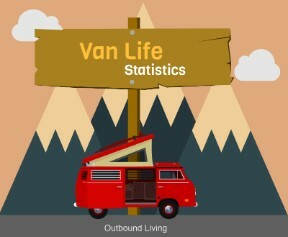 ), we suggest either renting or buying a van. 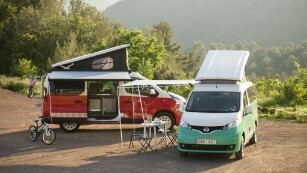 There are several van rental agencies across France that provide fully-equipped vans and other types of adventure vehicles, like camping cars or 4X4s. 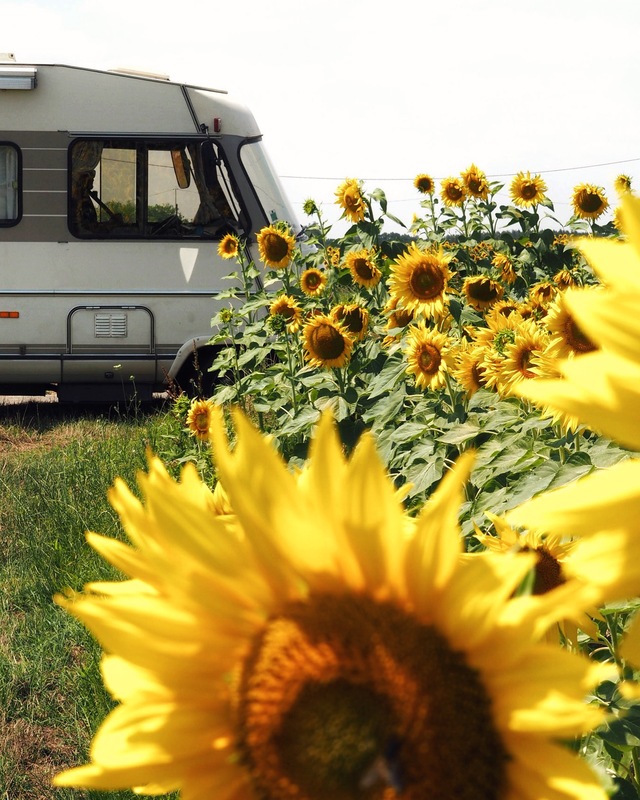 If you want to take the dive and invest in an equipped van or camping car, we suggest looking on Le Bon Coin. The equivalent of Craigslist or Gumtree, Le Bon Coin will have a plethora of adventure vehicles for sale by owners, as well as professional car companies. As with any open platform sales site, be wise in your choices and try to visit the van before your purchase. 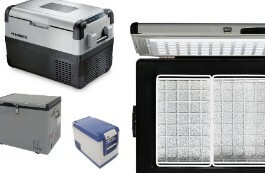 As with any adventure, there’s specific equipment needed for nomadic life. Here are some basic items that we’ve found particularly useful here in France. 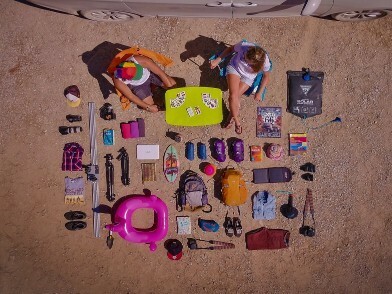 These are all items that you can travel with and use again at home. Park4Night: an application that indicates where you can sleep soundly, fill up on water, empty your grey water, camp, or simply have a picnic with a killer view. We would be lost without this application and it has saved our lives several times. 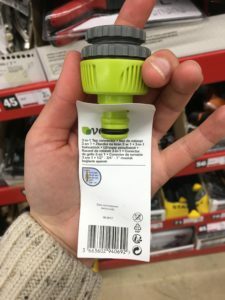 Garden hose adapter: Inconveniently, the tap sizes for clean water points are not uniform here in France. We highly suggest purchasing an adapter, so that you can be sure to fill up from any tap across the country. 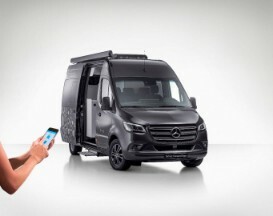 Compact Toolkit: if you’re renting a van, you’ll hopefully never have to do repairs! However, a compact toolkit has come in handy more times than we can count. Make sure it’s got multiple screwdriver heads and ratchet attachments. Even though France is a small country, in comparison to the great outdoors of the United States, Canada or Australia, it holds a wealth of geographical diversity, numerous cultural traditions, and plenty of activities to make your journey incredible. Here’s an non-exhaustive list of some of our favorite regions in France, listed from North to South, and all the merry-making you might find in each. Does surfing, fishing, and salted butter caramel crepes sound good to you? 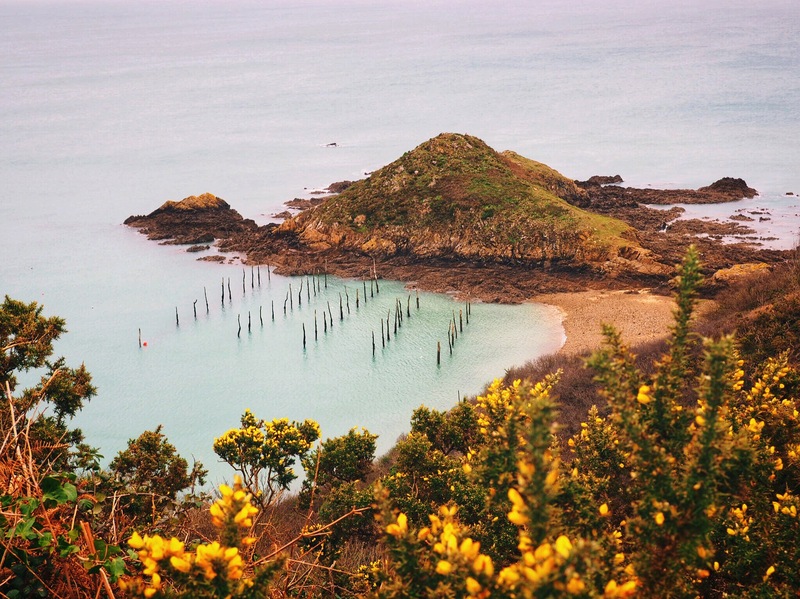 Pink shorelines, emerald waters: Brittany is the most north-western tip of France. This rugged coastline is proud of its Celtic heritage and you’ll immediately notice the Breton language written on the street signs. The Bretons are outdoorsy folk and are extremely respectful of the environment. Towns have provided lots of free service points for adventure vehicles and, in turn, we remind you to have the utmost respect for their generosity and impeccable surroundings. We suggest doing a loop of the region, along the coastline, to experience the best of the traditional fishing culture, the regional delicacies, and surf camps. 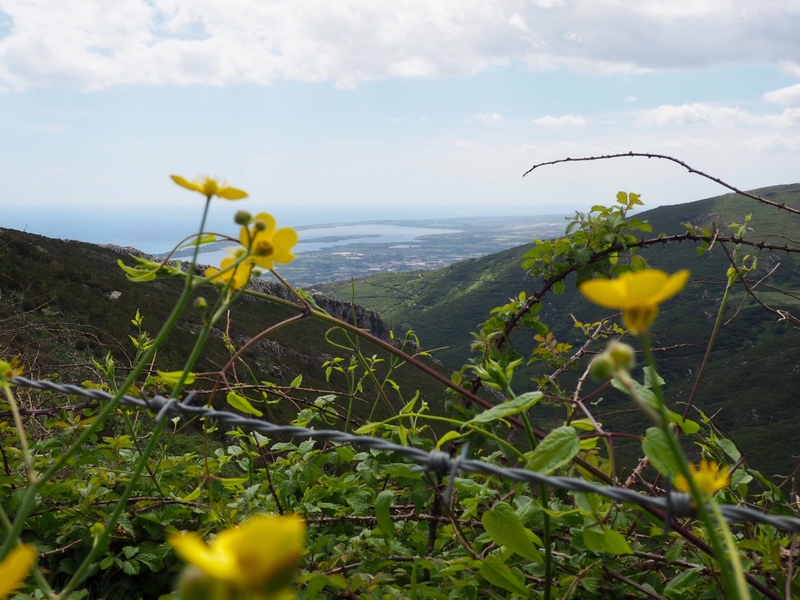 You can also hike this loop on the GR34 trail. Vannes – the “Fêtes Historiques” to see all the traditional costumes, dancing, and music – traditionally around the 13, 14 of July. 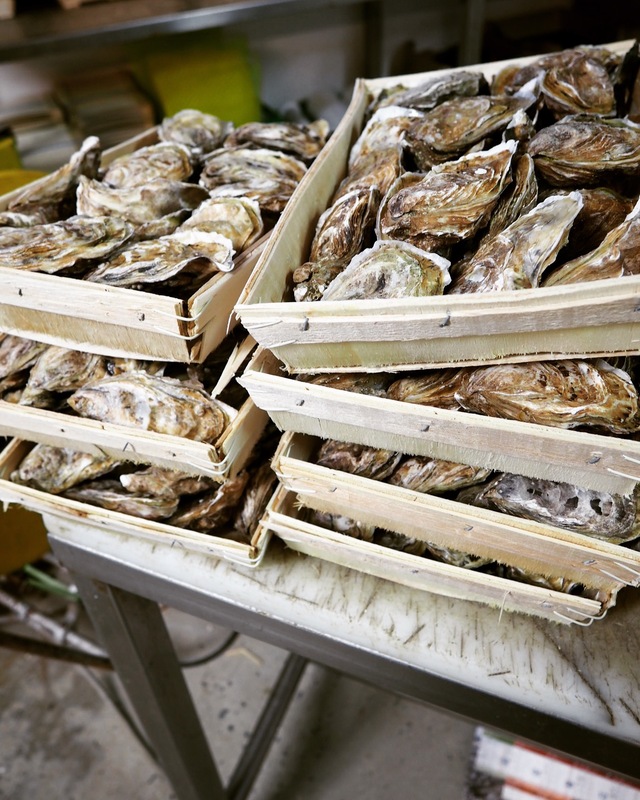 Famous for their wines and pungent cheeses, with gentle hills and two important rivers, Burgundy will satisfy your appetite for traditional French flavours. Scattered throughout Burgundy, you’ll find picturesque villages with family-run brasseries, and open-air markets in tree-lined squares. As Burgundy is historically one of the wealthiest regions in France, the stunning architecture demonstrates it’s former glory and visiting the Abbey of Vézelay and Cluny, as well as the Cluny cloisters, and the Hospice de Beaune are sights not to be missed. The Morvan National park is located in the heart of the region, offering the ideal location for rest and relaxation, or river rafting! Fête de Beaujolais Nouveau on every 3rd Thursday of November – this year: 15/11/18. Nestled in the center of France, Auvergne is often overlooked by travellers and the French, alike. We believe that Auvergne may offer one of the most authentic French experiences. With their Salers cheese that uses techniques from 2000 years ago, gentle ancient volcanos, and impressive chateaux and fortresses, Auvergne is rural charm embodied. Lake Tour – hike the GR30: 190km of breathtaking views of the Auvergnat volcanoes and lakes. Auvergne “Cheese Road” – Cantal, Salers, Roquefort, Saint Nectaire, Fourme d’Ambert. Festival de la Chaise-Dieu – an International Classic Music festival. Forest de Tronçais – loads of bike trails and peddle bikes for the family. Route Historique des Chateaux d’Auvergne – road trip to discover the famous chateaux in Auvergne, including ones that do live historical recreations. The Grotte Chauvet-Pont d’Arc – the oldest and best-preserved figurative drawings in the world. The best of the Mediterranean mountains and ocean combined into one region. You can either take a shower and get gussied up to go for a promenade along the French Riviera or sweat it up by hiking, rafting, canyoning, and skiing in the mountains. There are numerous national parks in this region, as well as some of the most famous beaches in the world, making it an ideal southern escape. The Saorge Monastery – fortress, stronghold, wine production; we have more than just religion to thank the monks! Lavender fields – primarily in the Luberon, Mont-Ventoux, Valréas, and Sault area. Get that famous lavender photo! “Most beautiful villages” of Coaraze, Gourdon, Sainte-Agnes. Chic towns, full of history – Cannes, Menton, Grasse and Nice. Famous artist’s residencies along the coast – van Gogh, Renoir, Picasso, Matisse, Chagall. 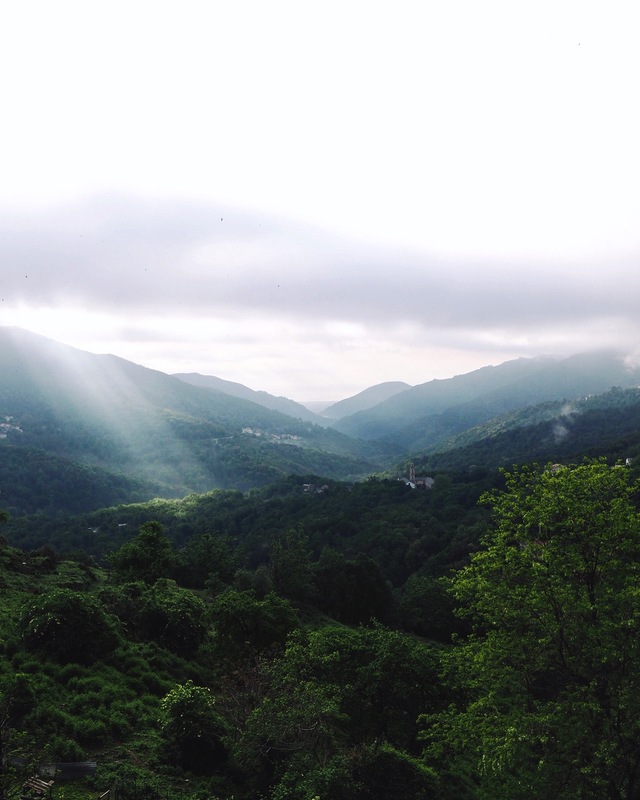 The Basque Country straddles both the French and the Spanish side of the South-western Pyrenees. Similar to the Bretons, the Basque have particularly held fast to their ancestral heritage. The origin of the Basque people is unknown and the Basque language cannot be linked to any other Indo-European languages. Proud people, the Basque are immediately recognisable by their traditional berets sitting atop their heads, and their warm smiles. The high Pyrenees and the tumultuous Atlantic coast will ensure an adventurous stay in the Basque Country. Beginner surfers should test the waves in Hendaye. More advanced surfers are welcome around Erromardie, Senix, Guethary, and Biarritz. Learn about two very special regional products: Basque charcuterie at Pierre Oteiza’s farm in the Aldudes Valley and trout fishing at the Truite de Banka. Rafting, kayaking, mountain adventuring with Arteka adventure company in Bidarray. Basque pastries at Paries and Maison Adam in Saint Jean de Luz. 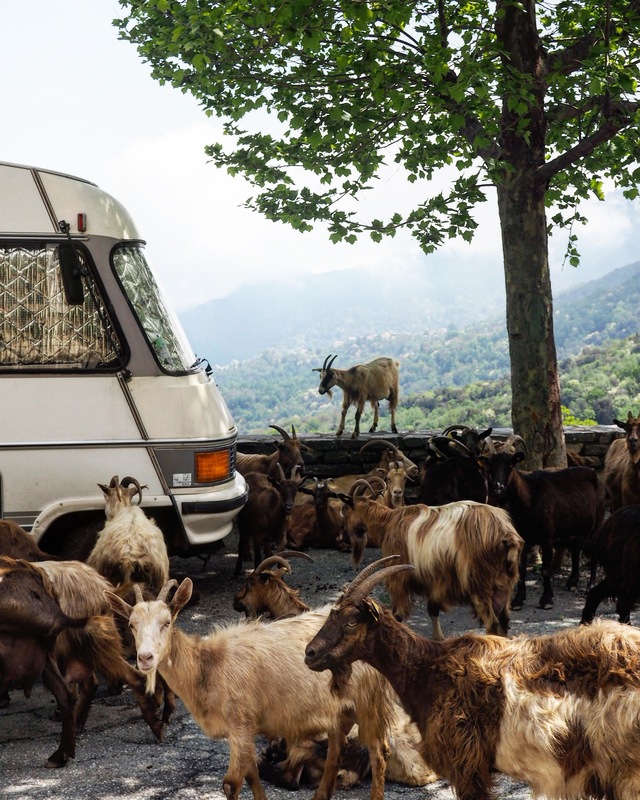 “Route de Fromage” – learn all about the local Ossau-Iraty sheep’s milk cheese. Drive down to San Sebastian, Spain and eat as many Pinxtos as you possibly can! This article was written by Eric and Lise from bonfond.fr. You may also check out their amazing European adventures on Instagram at @bon.fond.